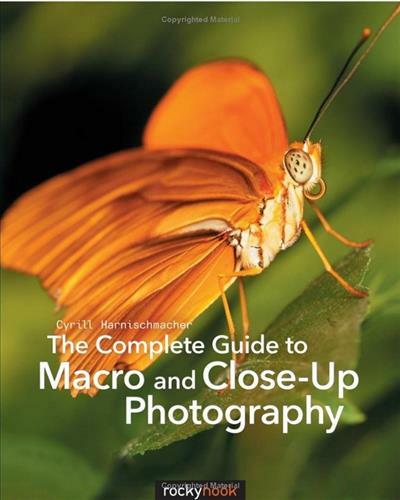 The book also offers insights about macro photo composition, discussing light, color, camera position, and focus. With more than 600 images and figures illustrating the various ways readers can document the world of the infinitesimal, this book is not only a technical guide, but also a source of inspiration giving readers ideas to run with and make their own. Finally, the book also includes do-it-yourself projects, offering solutions both for everyday shooting as well as for dealing with specific situations unique to macro photography.